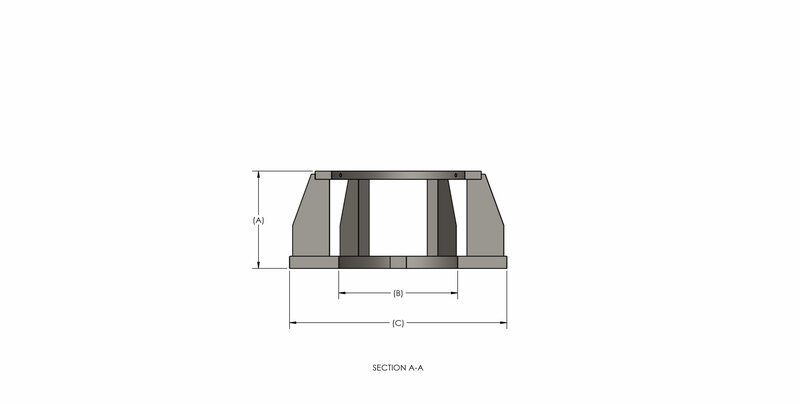 The FV Baseplate is a detachable design, generating its value as a time saver and cost savings. The traditional design requires welding during the installation then followed by heat treating. The process for installation on the detachable is simple, Secure the bolts into the detachable baseplate prep located on the bottom of the casing head and installation is complete. It is offered in 11″ and 13″, other sizes available upon request. The FV-22-L casing head comes with a full set of LDS or Lock Down Screws. Design to secure a full bore load at maximum working pressure. 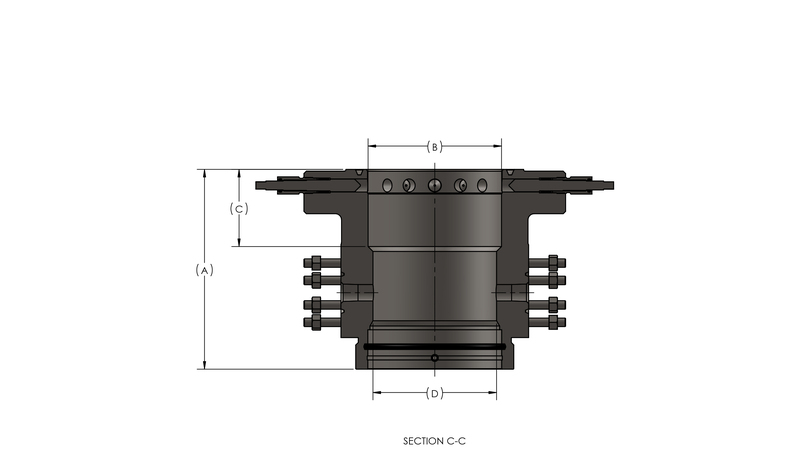 Our L bowl casing head is generally used to lock down mandrel hangers or packoffs. This head may come with a detachable base plate prep, it is commonly stocked in 11″ and 13-5/8″, others available upon request. 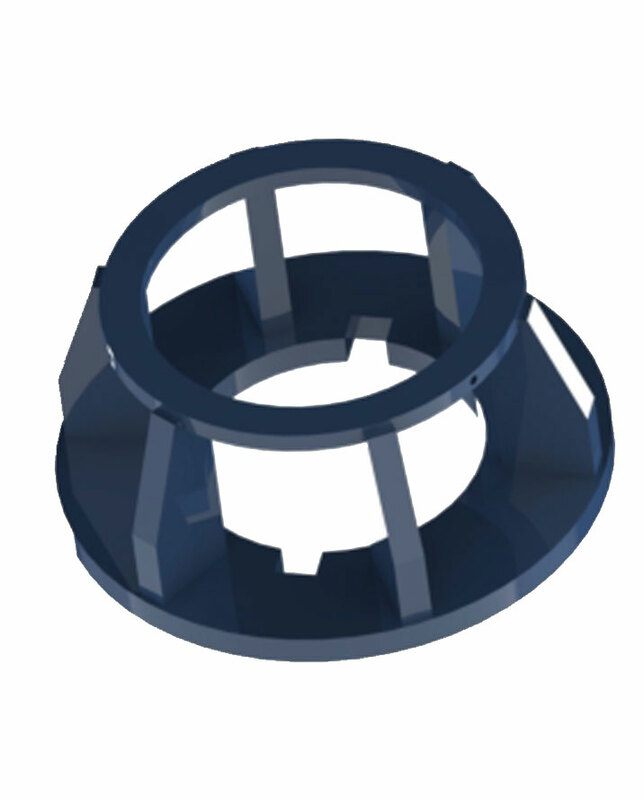 The FV-22-BP casing head comes with two BP or Bowl Protector Pins. 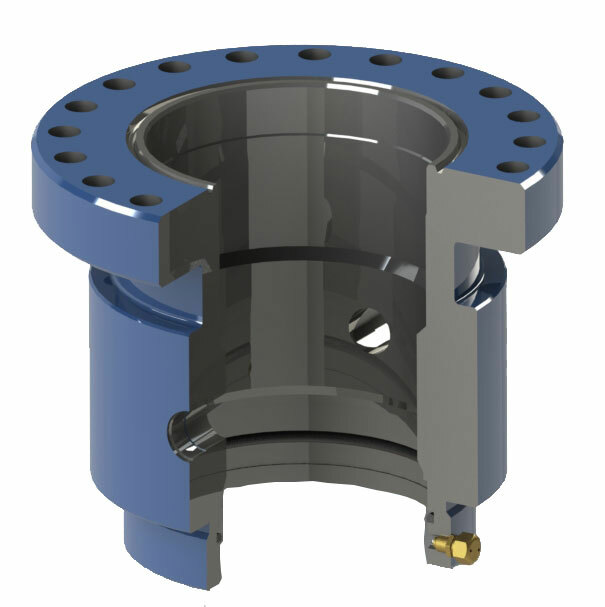 Designed to hold a bowl protector during the drilling operations, avoiding damage to the seal bore. This head may come with a detachable base plate prep. 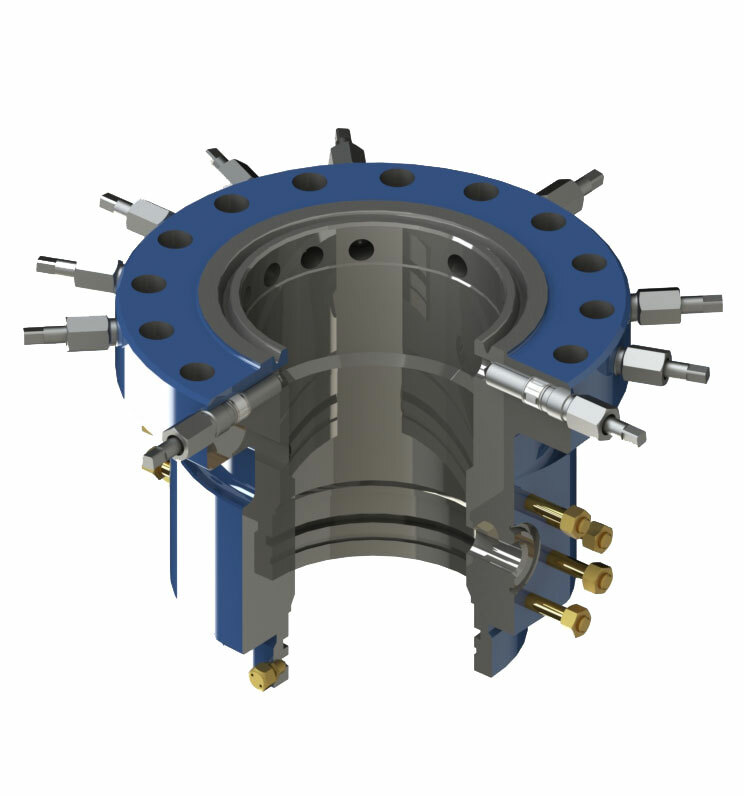 It is commonly stocked in 11″ and 13-5/8″ flange sizes, others available upon request. The FV-22 casing head has a straight bowl profile. One of the most popular but also basic design. This head may come with a detachable base plate prep. 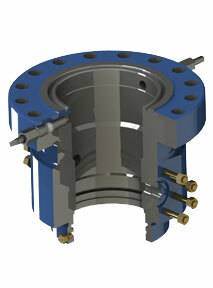 It is commonly stocked in 11″ and 13-5/8″ flange sizes, others available upon request.